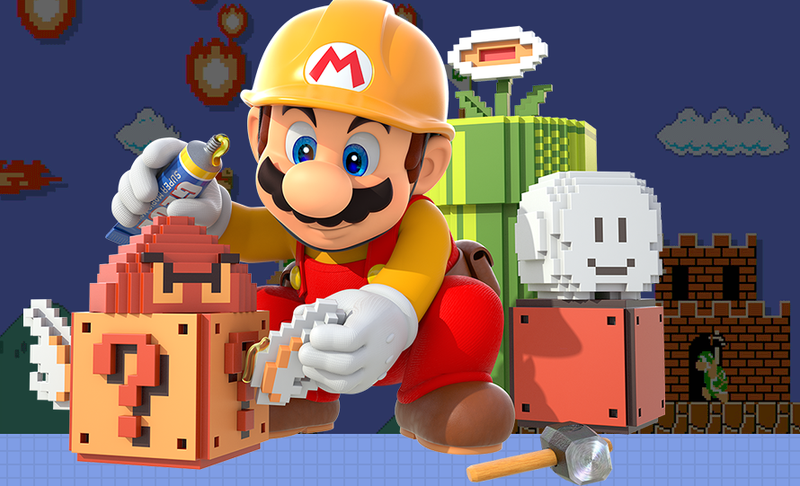 Anyone who manages to beat this hellish Mario Maker will be treated to a funny callback. Wanna see? Man. The Wiggler jumping + shell juggling that happens around the :29 second mark. This course is ridiculous! This is a reference to the man who cried tears of joy after beating a grueling Mario Maker level earlier in the year. If you recall, he was so overwhelmed by emotion after beating PangaeaPanga’s “P-Break” level, that he screamed “YATTA” after clearing it. Yatta, as some of you already know, more or less translates to “I did it” in Japanese. Thanks to the ‘yatta’ guy, it’s become a Thing in Mario Maker to cheerfully squeal the word after beating a particularly difficult level—and now that’s been immortalized in U-Break, too. Heh. If you’d like to brave PangaeaPanga latest impossible level, here’s the course ID: BC5E-0000-00D4-CD7C. Good luck!